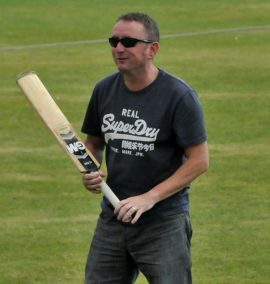 DOZENS of people turned out for a craft fair to support Cheadle Cricket Club on Sunday. 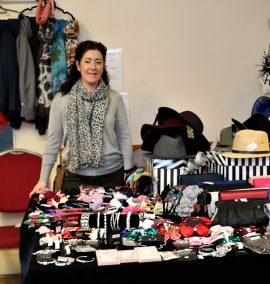 Visitors were able to browse locally produced wares from 16 stallholders including jewellery, paintings, cakes, books, cards and crocheted items. 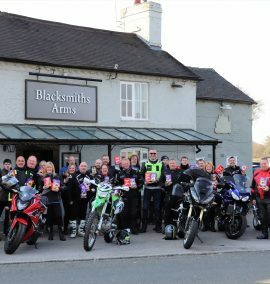 It is the second time the event, on behalf of the Tean Road club has been run and proceeds will be used to support the maintenance of the ground and equipment. 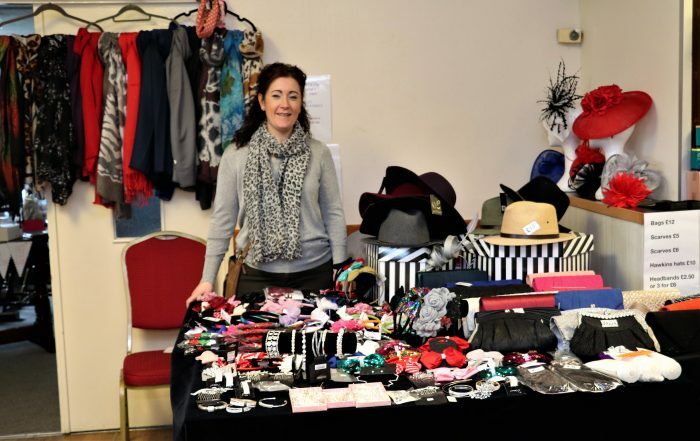 Amanda Clowes, who runs Hattibow Fascinators and Hat Hire in Queen Street, said: “Two of my children play at the club and the event helps raise cash to support it.